The ML40HP mk11 RT is remotely tuned using a 3000 to 1 geared motor. 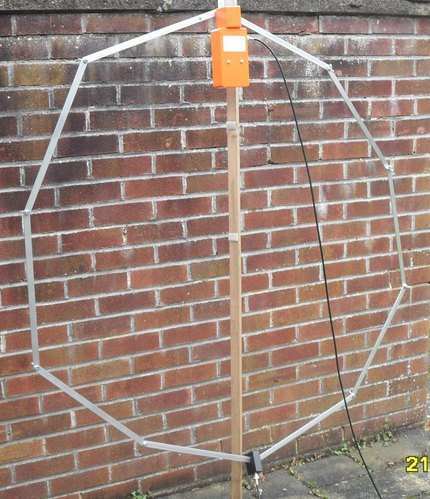 The Antenna will handle 100w SSB, 50w CW and 35w Data Modes. It covers all bands from 40m through 15m. 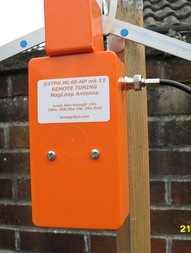 The antenna consists of 10 aluminum rails, a remotely tuning unit, load unit and remote tuning control unit.